click to look our GRAPPLING ACROBATIC DRILLS ! NOI FACCIAMO JIU JITSU ! 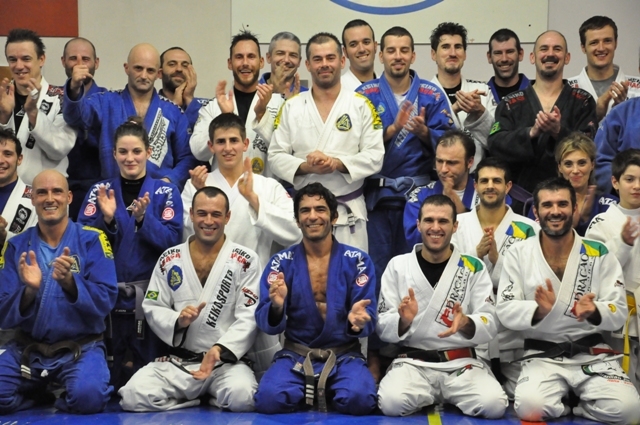 BENVENUTI ALLA GRACIE JIU JITSU ACADEMY BOLZANO !